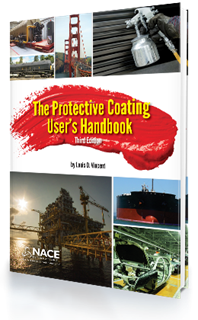 This handbook has been created especially for the person who is responsible for the selection and use of protective coatings in either new construction or maintenance activities. 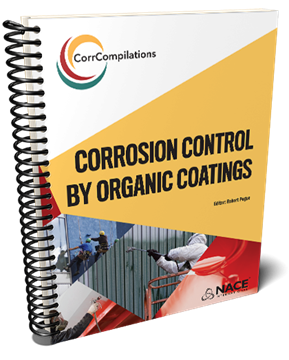 It is intended to be a practical presentation of the basics of corrosion prevention through the use of protective coatings. 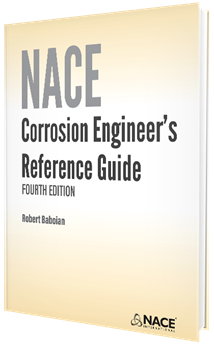 Chemical terms have deliberately been reduced wherever possible to allow protective coatings users at all levels of skills, education, and experience to find the information they need for their everyday activities, whether they are engineers, technicians, salespersons, contractors, inspectors, or painters. 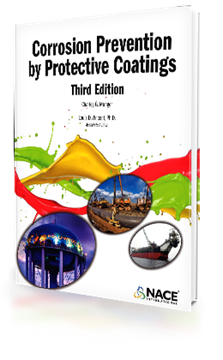 The book is designed to cover the basic activities of most industrial and commercial painting projects. 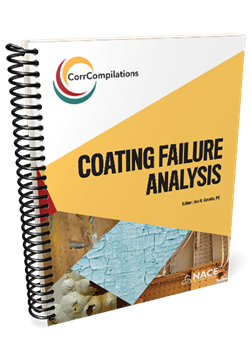 Although there is some difference between the new construction and maintenance types of painting programs, these are minor enough to allow both to be treated as one overall painting scheme. 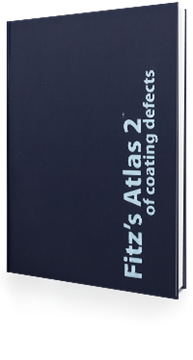 2016 copyright, 6" x 9", 406 pages, softbound.